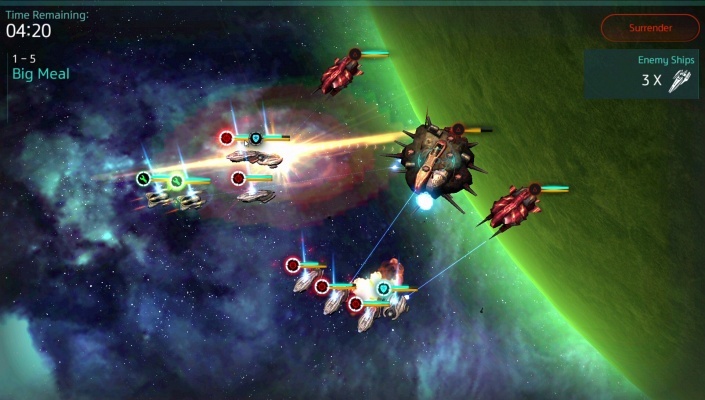 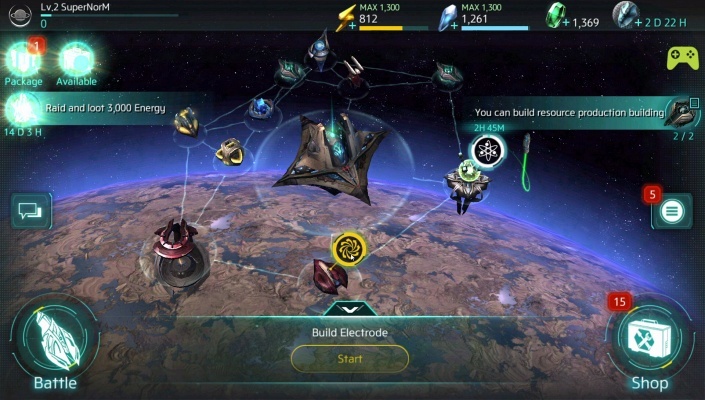 InterPlanet is a Free Android 3D, Sci-Fi Strategy Mobile Multiplayer Game where You Battle for the future of the Galaxy against other opposing races . 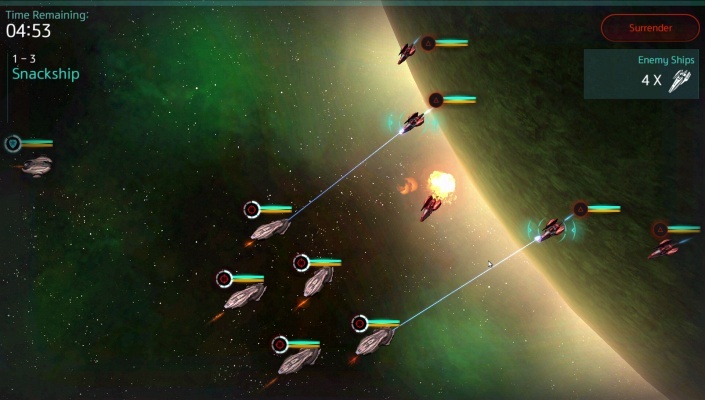 InterPlanet is a 3D action-adventure, strategy simulation game where players must choose to ally and lead the Anxo or Human races to victory in a battle for the universe and survival. 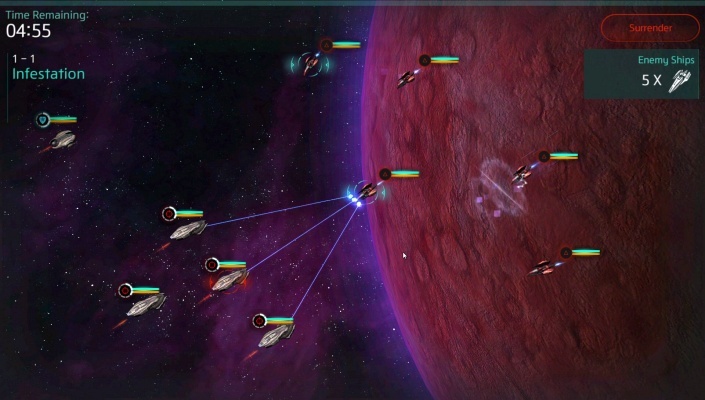 The battle rages into deep space as players travel and conquer a variety of planets as part of an engrossing and tension-filled storyline. 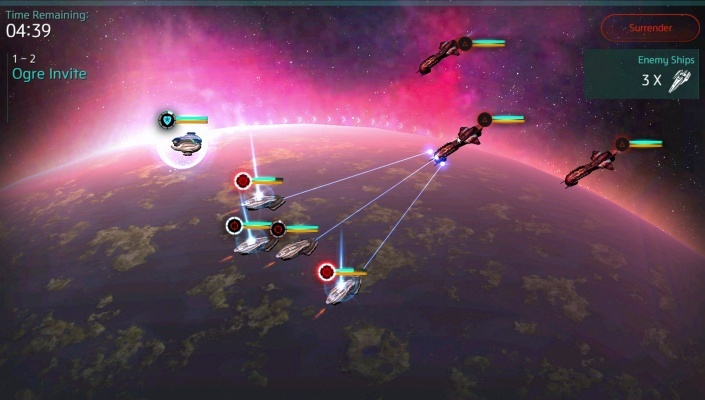 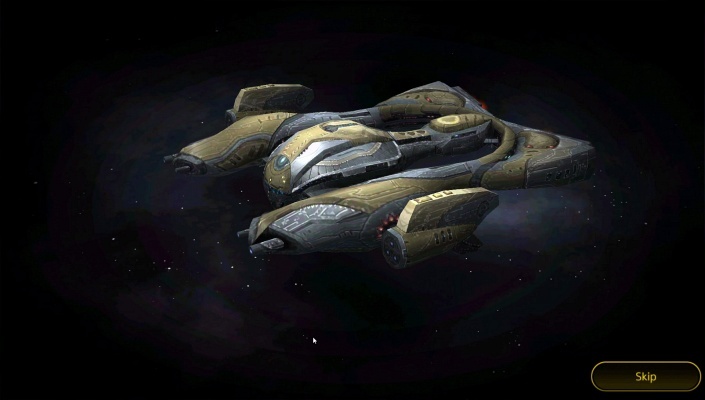 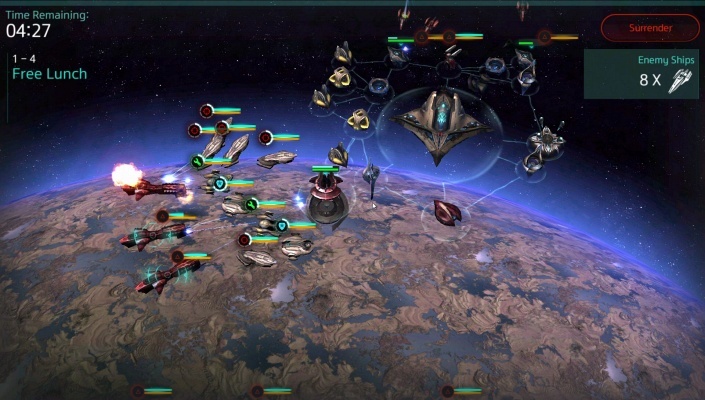 Players will be able to play solo or battle against others to collect fleets, skills and resources to defend and strengthen bases from an onslaught of alien invaders.